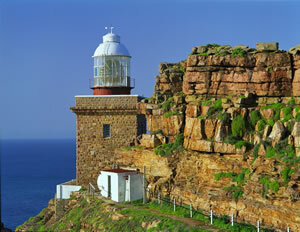 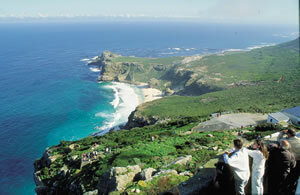 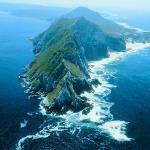 When visiting Cape Town, embarking on a day tour of Cape Point and the Peninsula is a “must do”. 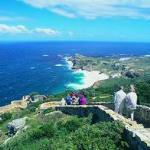 The best way to do this tour is with a reputable tour operator. 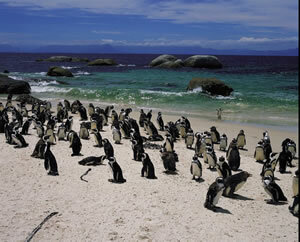 African Eagle Day Tours is one such company. 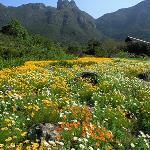 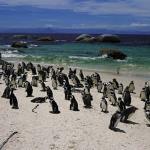 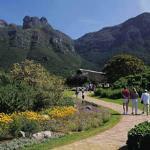 Operating in Cape Town, they offer many day tours including wine tours and of course Cape Peninsula tours. 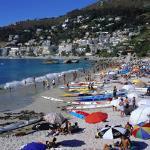 Free pick up and drop off from your hotel or Guest House around Cape Town. 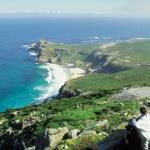 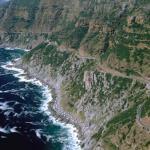 The cape peninsula tour is one of the most breathtaking day tours one can undertake when in Cape Town. 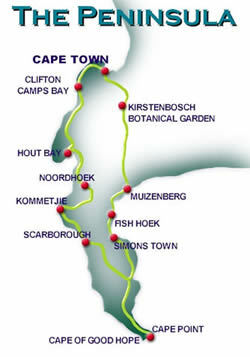 The day tour starts in Cape Town city centre and the Cape Waterfront. 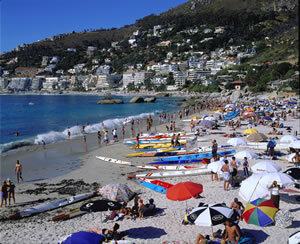 From there one travels along the Atlantic seaboard taking in some of the magnificent cape beaches. 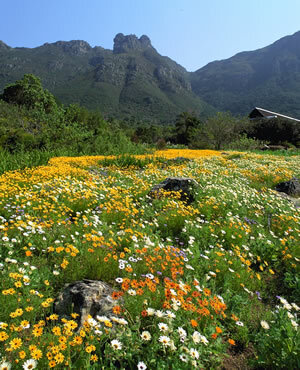 This fully guided experience allows one not only to take in the scenic beauty, but be entertained by fascinating stories and interesting facts relating to Cape Town and its peninsula. 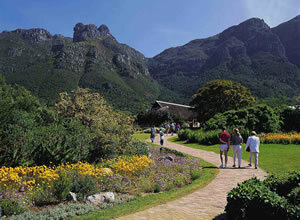 This is definitely one of the most popular day tours in the Cape and it’s not difficult to understand why. 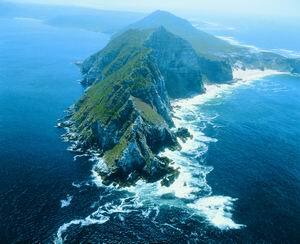 Who does not want to visit the historically infamous Cape of Good Hope, or the mythical meeting point of the Atlantic and Indian oceans at the tip of Africa? 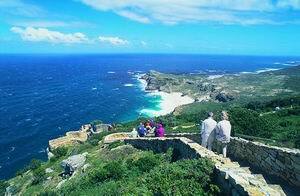 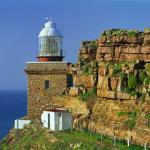 Cape Point sometimes seems to be a meeting place for all the tour operators. 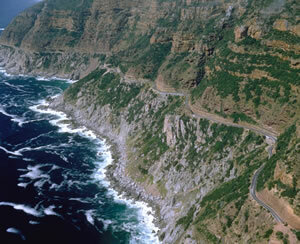 Their busses fill the parking lot while their visitors are taking in the wonders offered by this wonderous place commonly known as the Cape of Good Hope Nature Reserve.